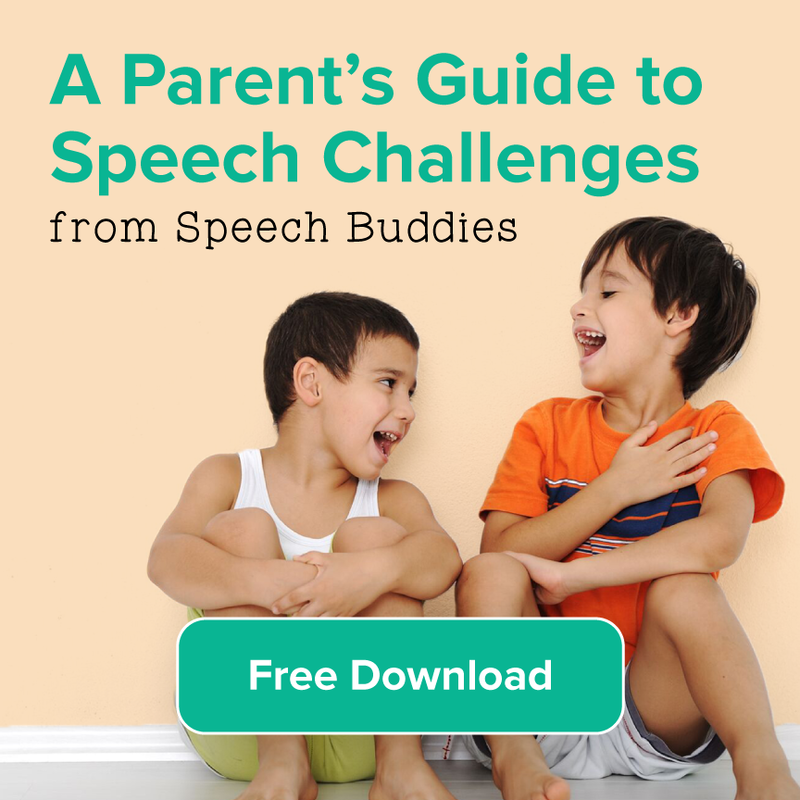 When you think of stuttering you might envision a scene from The King’s Speech or someone you know who struggles with the beginning sounds of words. But what about when you hear those repeated sounds at the end of words – is it stuttering or something else? 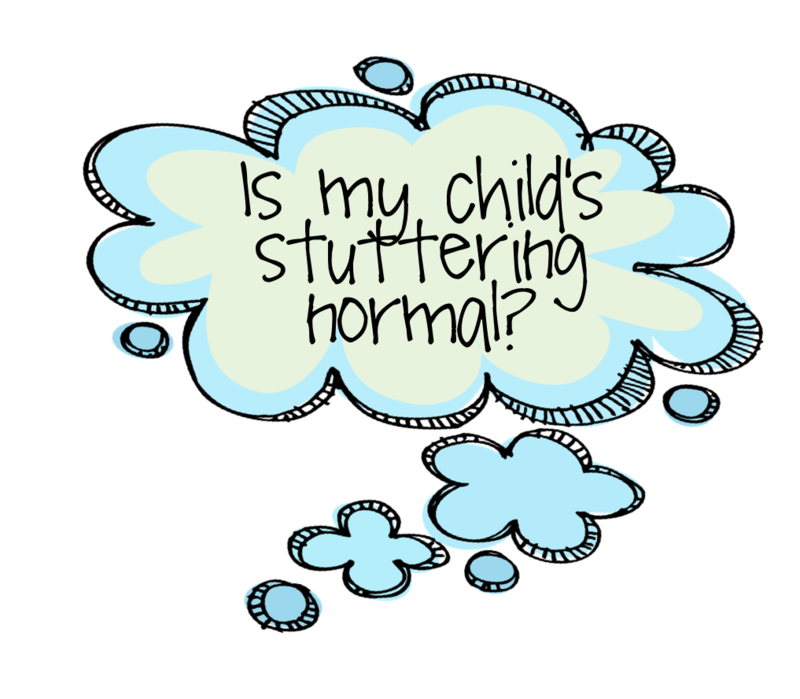 Sometimes the difference between typical disfluency and stuttering seems to only be as insignificant as a syllable. 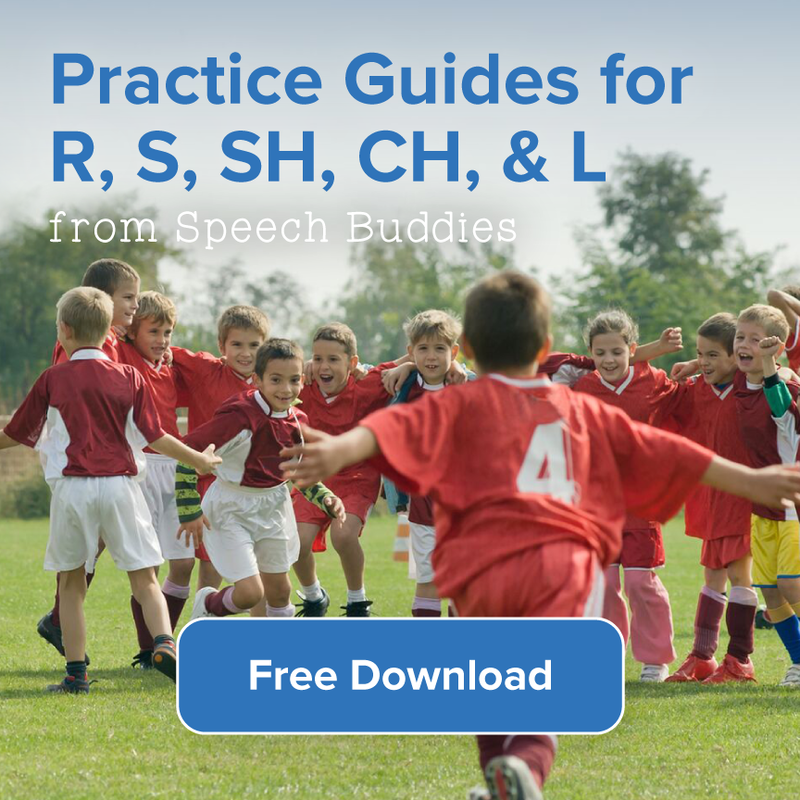 But when it comes to speech disorders, syllables take on significant roles. 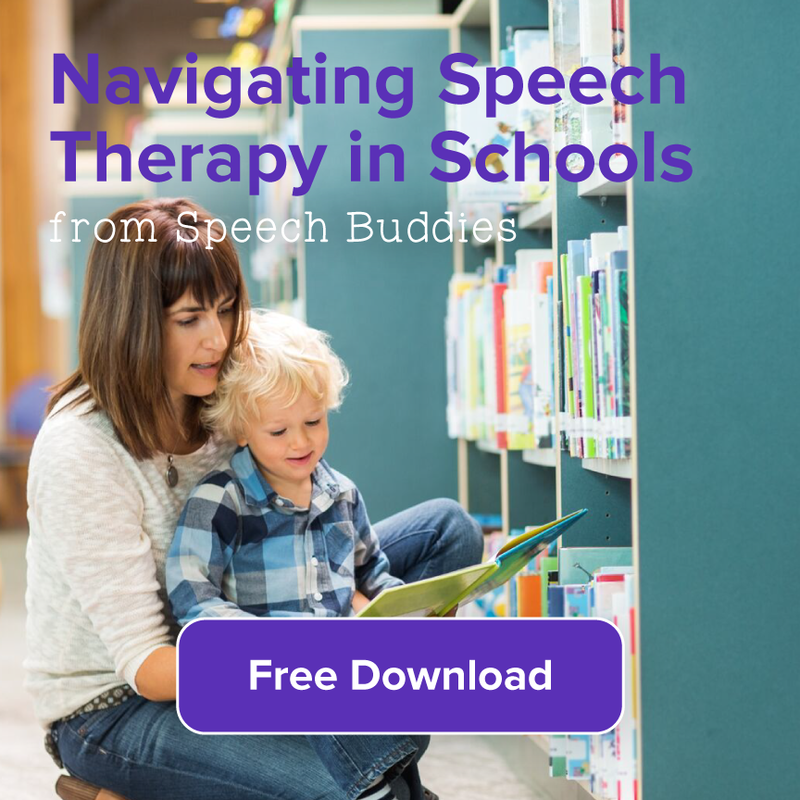 A recently recognized disfluency known as word-final or word-end disfluency usually falls under the general category of non-typical stuttering and can be challenging for pediatricians and caregivers to recognize as a stuttering speech disorder. 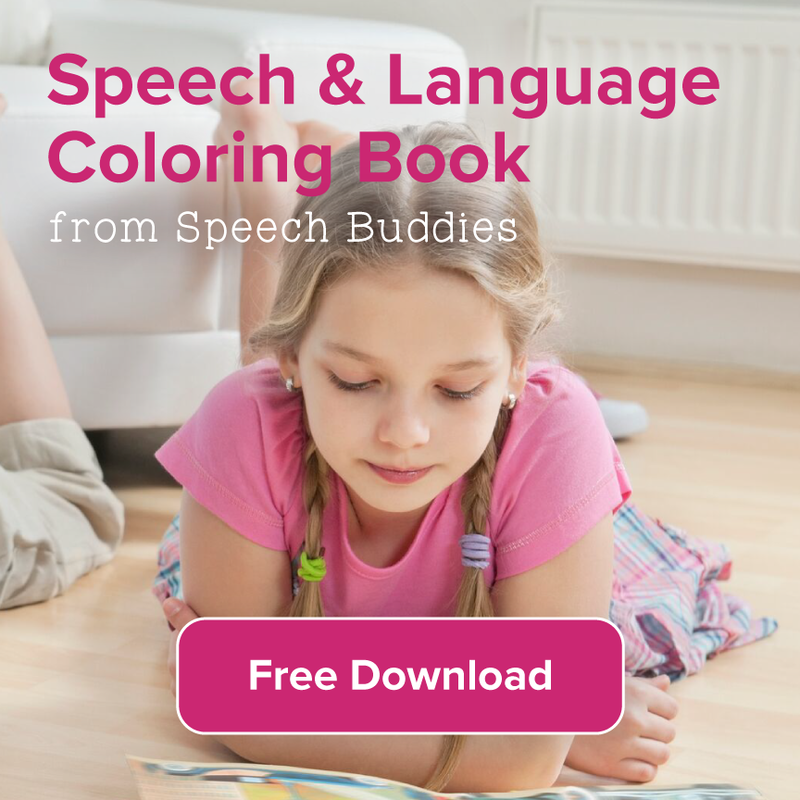 Making the challenge even greater, SLPs are often charged with discriminating between word-final disfluency and non-stuttering like disfluency.